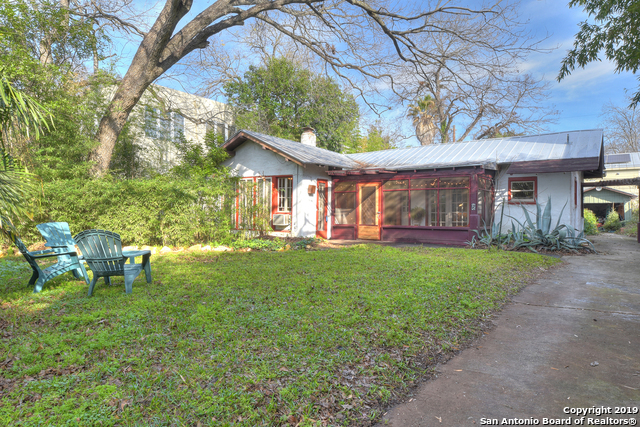 All River Road homes currently listed for sale in San Antonio as of 04/24/2019 are shown below. You can change the search criteria at any time by pressing the 'Change Search' button below. 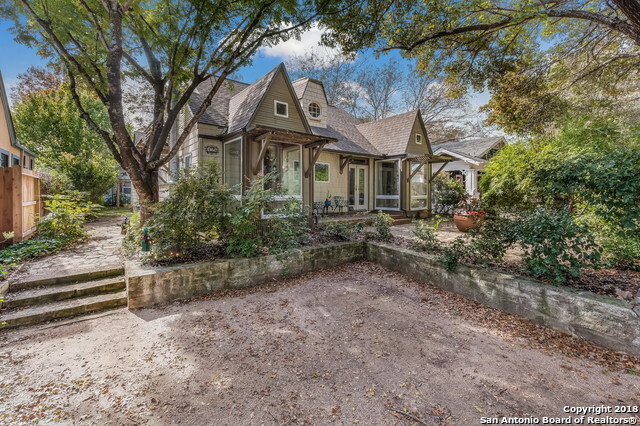 "Fantastic find in the highly sought after Historical neighborhood of River Road near downtown San Antonio, The Historic Pearl, Brackenridge Golf Course and many other of the city's finest attractions. 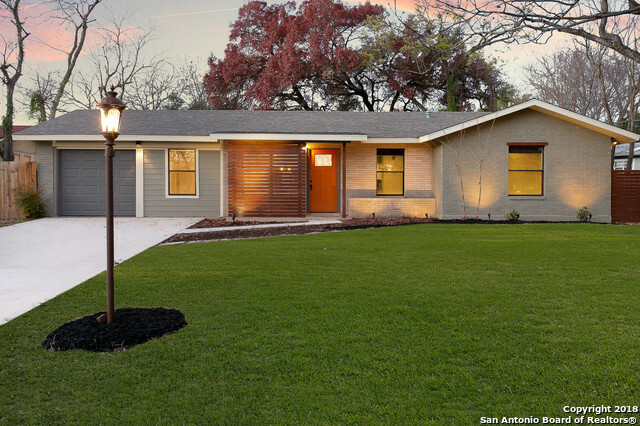 This historical home has been transformed with the latest updates giving a mid-century flare where one will be proud to call their home. Sitting on almost a quarter of an acre, this home features an open floor plan with two eating areas and a contemporary kitchen island perfect for entertaining you"
"A unique historic River Road craftsman overlooking golf course in a prime location convenient to all things downtown. Currently duplex with two separately metered units, 2 kitchens, 2 full bath, 2 fireplaces, easily converted back to single family home. Gorgeous original architectural features, high ceilings and oak paneling, revealed through thoughtful interior restoration. Screened porch. Metal roof. Large private lot with detached garage. Possibilities to customize are endless with budget and"